Rock Punisher is a run and gun game with a destructible enviroment and RPG elements to upgrade your stats. 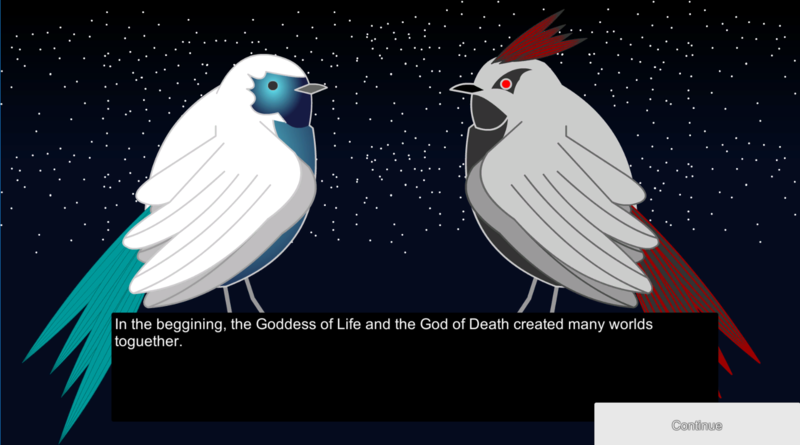 Story: In the beggining, the Goddess of Life and the God of Death created many worlds toguether. However, their worlds evolved in a questionable way. The God of Death wanted to destroy the worlds and start over but the Goddess of Life believed there was hope of all of their worlds. So they created a powerful stone called the "Rock of Punishment". If that rock is being used for evil purpuses, the world will be destroyed. It´s your duty to return that rock to it´s temple and keep it save from greedy beings. 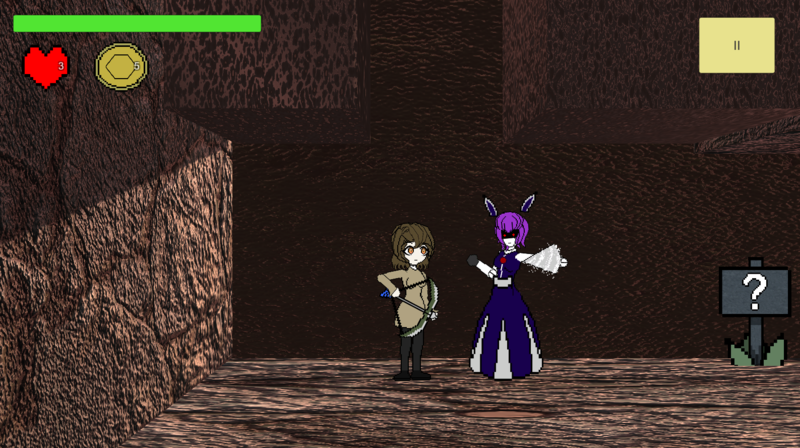 In your adventure, you will meet several types of friends and enemies. Technical notes: The "save and load" system is not complete. 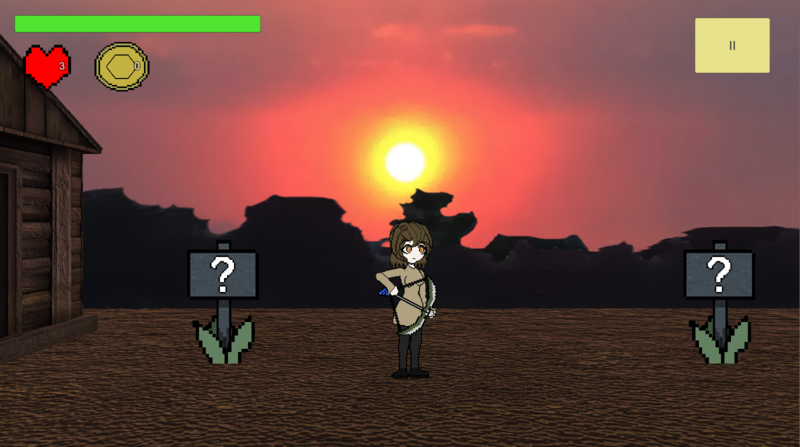 So it won´t save your upgraded health and shoot rate and will lock the levels you have passed if you play an early level (let me know if you would like this last thing as a feature). You may also have to reset the game whenever you use the "Delete progress" button. 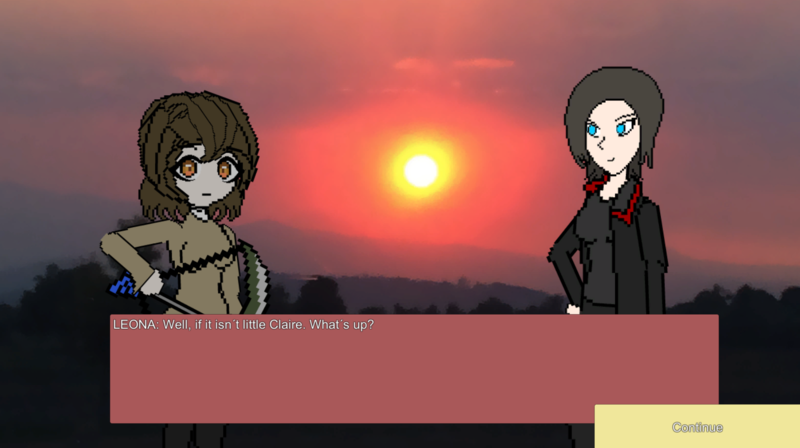 -Japanese voices: Cross Phase Inc.
Have Fun and let me know if you find any bugs. This game doesn´t need any installation. Just keed everything in the folder. 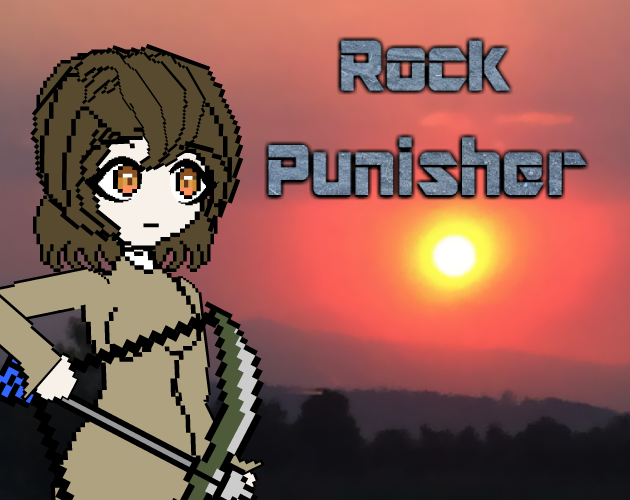 The game is the file with the "Rock Punisher by DenomRS" name.